Hi all, this is my first LinkedIn blog so I wanted to dedicate this to LinkedIn, That’s why I have blogged about this in LinkedIn too, Click here to see LinkedIn Post ! 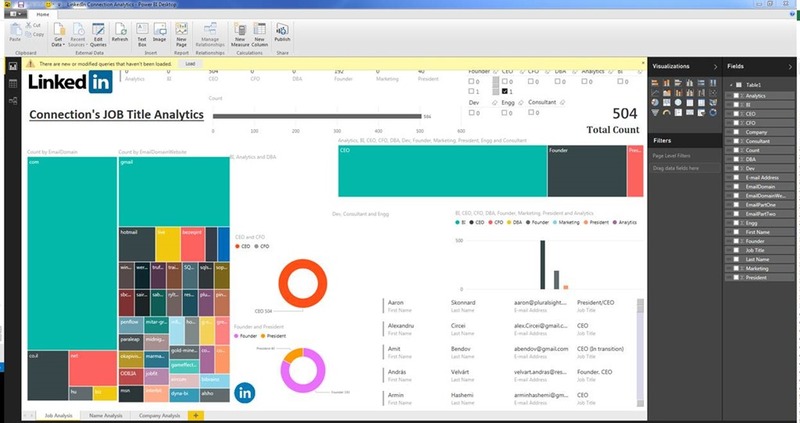 After exciting Power BI GA release every one of us want to get hands on easy, powerful yet free analytics, so thought of blogging about Power BI experience here! 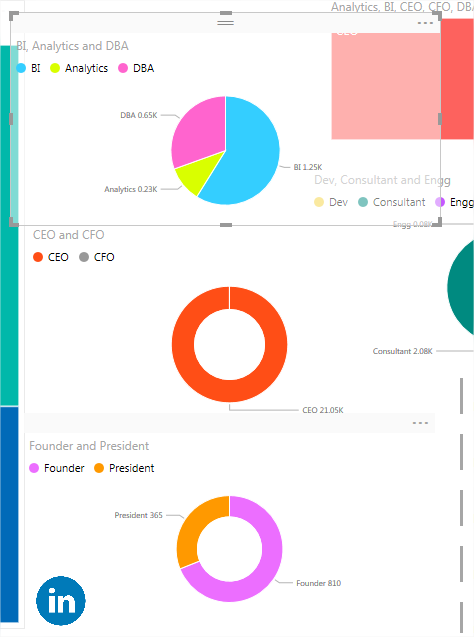 In this article you are going to learn how easily you can use Power BI to analyze all your LinkedIn connection easily, fast and do some immediate action. At the end of this post you will be able you will be able to analyze LinkedIn connection for free, on your own. Note – All example I have mentioned here are dummy, I have shared nothing, but you all can spread this message to everyone, let’s make everyone Data Analytics Rich which is at no cost ! I am going to explain in this article in faster way, without getting into detail. Follow following three steps blindly to analyze and get insight of your all LinkedIn Connection Analytics. Step 1 – Download Power BI Desktop, It’s free and all installation details are on my blog here, or go to Microsoft website here to direct download! Step 2 – Export your LinkedIn connection in CSV format. If you know how to download all connection in CSV format, please move strait to step 3. Once clicking export, it will ask you Security Verification to verify you are not robot! Prove it , I think it’s also your eye test ! And this file is your Source Data, I will prefer to move this in secure location so that I even if I will delete anything from Download folder I will have data in my dashboard, But again most important please remember address where you are storing/moving this CSV file. 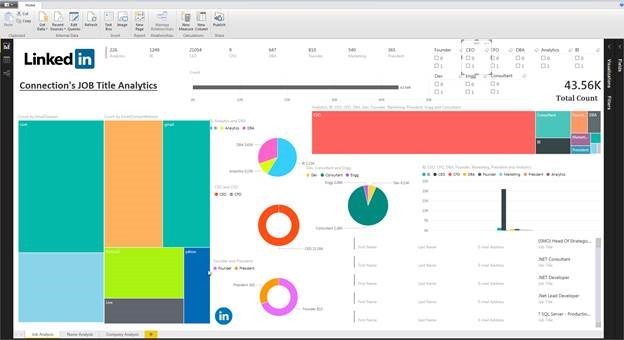 Step 3 – Click here Download free Power BI file (.PBIX), which has existing dashboard and everything ready for your analytics. This File contains three different page with different analytics such as for Job title analysis, Name analysis and Company Analysis. 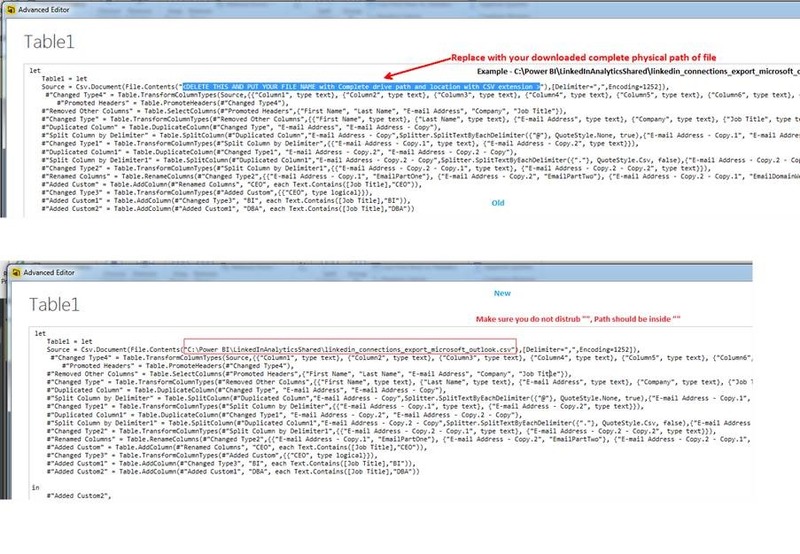 Next image is nothing but what you will actually see in your Power BI Desktop, Also Click on Advance Editor as shown. 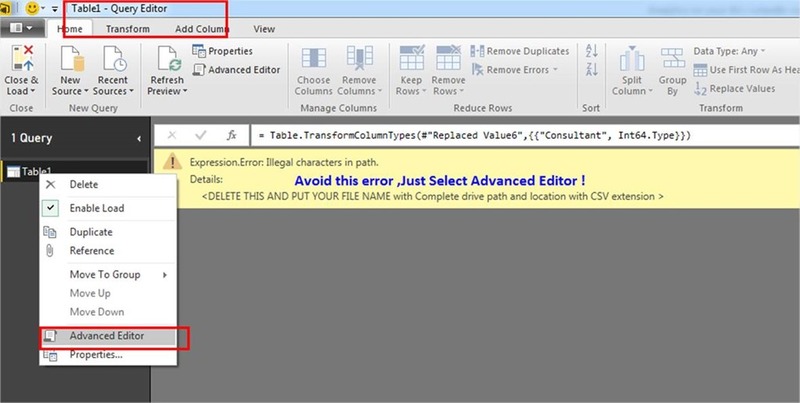 Don’t get scared with M language, You don’t have to do coding here, you just need replace one address, which is physical file path complete address of your downloaded LinkedIn File, CSV Export. This text is nothing but sequential steps in M language. You can add or remove filter as you want by just adding custom column. Additionally you will also find two different page for Name and Company analysis. Let me know if you have any question ! 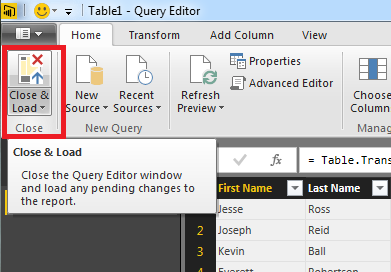 Previous Post Power BI Desktop General Availability is here now, Download and My First Look ! Hi, yes my email is daveuk_1@yahoo.com. Thanks David, I am glad it was helpful ! Could not find the .PBIX on your one drive. Please can you share?